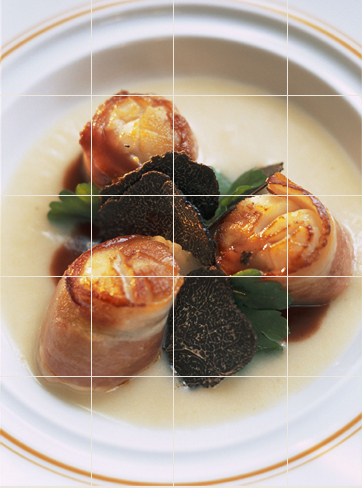 Truffes: French word for "Truffles" . [t?yf] Noun, plural form. Round fungus which grows underground, prized as a culinary delicacy, especially in France.